Welcome to the office of Elizabeth J. Staves, DDS, where helping patients achieve and maintain long-term dental health and a beautiful smile is our goal. 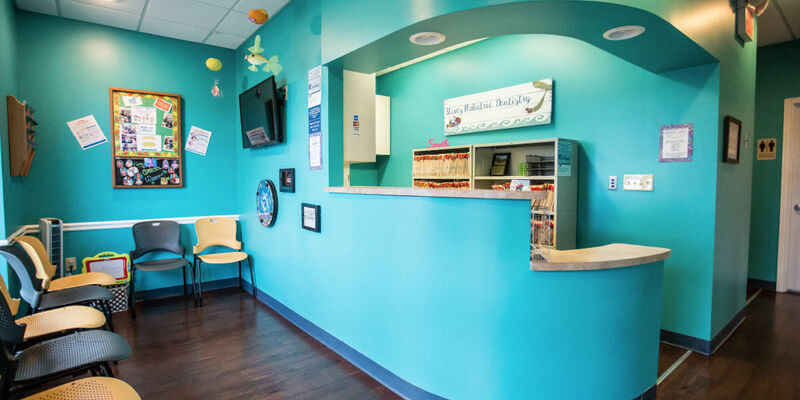 Located in St. Petersburg, Florida, we are committed to providing comprehensive dental care for infants, children and adolescents and strive to create a fun-filled environment where parents and children feel at home! We believe early dental care can promote a lifetime of healthy smiles for your child. Dr. Staves and her skilled and nurturing staff will provide a positive dental experience and help equip your child with the knowledge necessary for good oral hygiene. To ensure that your child grows up with a healthy smile, we offer sealants, fluoride treatments, tooth-colored fillings and regular check-ups. Finding new ways to provide excellent pediatric dental care is our priority. Contact us today and let us keep your child’s smile bright and cavity free. Thanks for being such a valued patient.